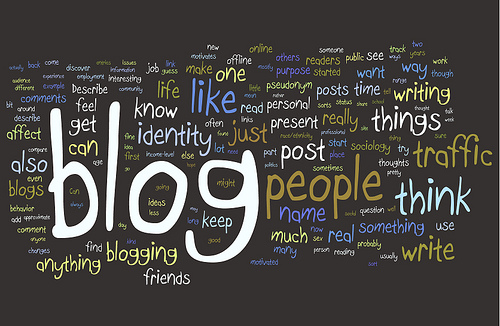 This September we introduced Nektarina Daily Blog (and before the month was even half way through, all of us dubbed it "Jessica's Daily Blog"). Wangari Maathai - the 1st African woman to receive the Nobel Peace Prize (2004) for her "contribution to sustainable development, democracy and peace"
and she continued with writing about forests, water, low carbon food, environmental books suggestions and much more. 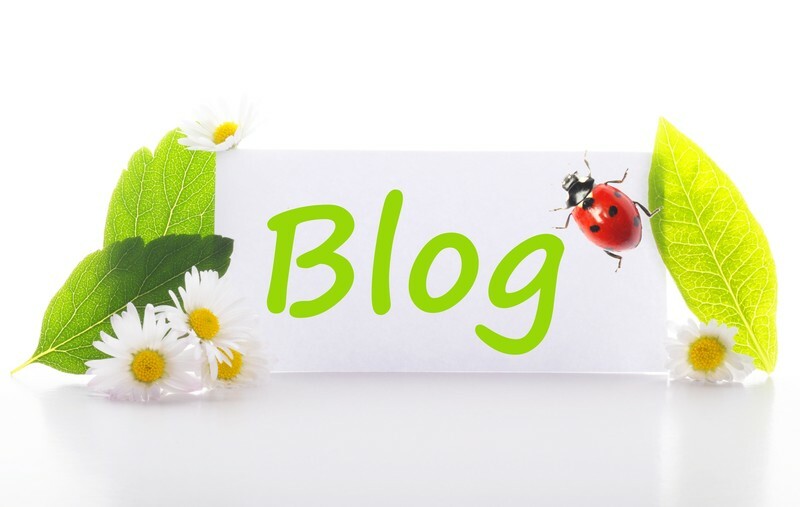 While we agreed on the general idea of the blog and topics (like environment, sustainability, low carbon life style, saving water and energy, renewables and similar), we let Jess "run the show", pick daily themes, visuals and links she wants to share - so it truly is "Jessica's Daily Blog". We do love the idea of daily posts - we think that creating a place where young people know they can find daily news on sustainable lifestyle will help keep them inspired to make environmentally friendly (and environmentally conscious) choices. 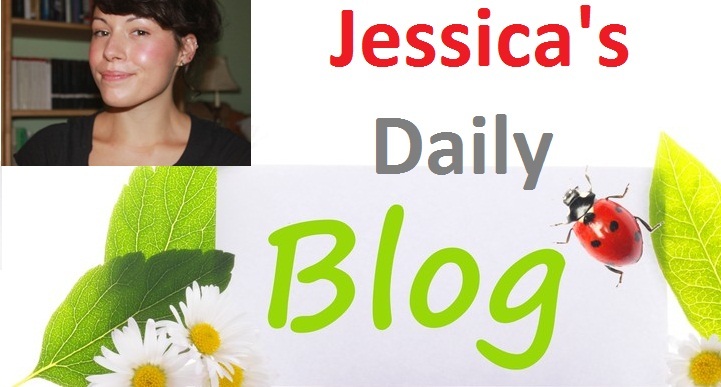 You can read Jessica's Daily Blog (and subscribe to it) here: http://nektarinadailyblog.tumblr.com/ We know you'll enjoy it!